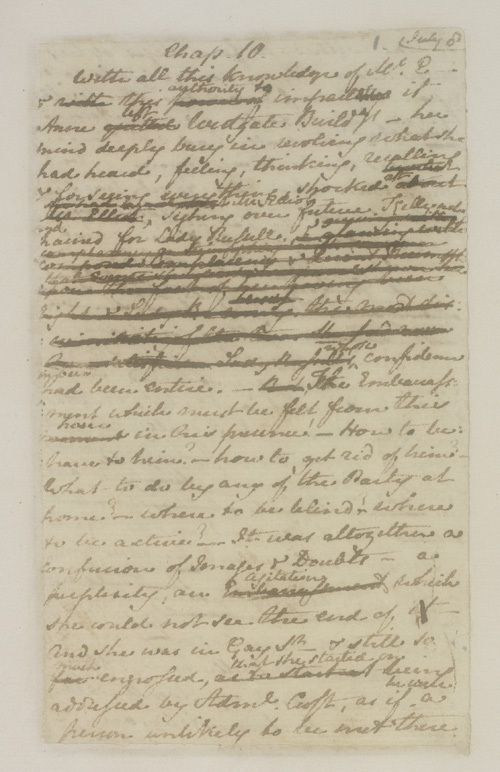 Today is Jane Austen’s birthday, and what better way to celebrate than to begin Sarah Emsley’s blog series on “ Youth and Experience: Northanger Abbey and Persuasion“ – a collection of essays by various scholars and Austen bloggers to be posted over the next several months – today starting here with a post on the very bumpy convoluted journey of Northanger Abbey into print. 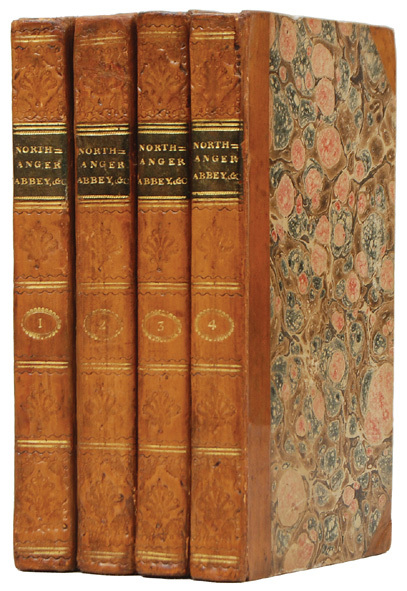 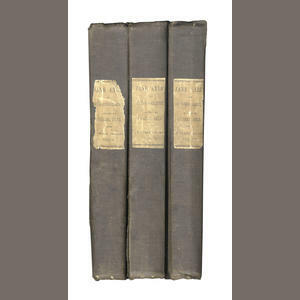 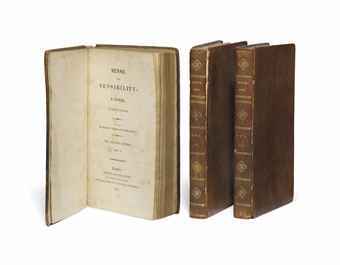 Austen would be 242; her Northanger Abbey and Persuasion joint publication will be 200 on December 2oth. 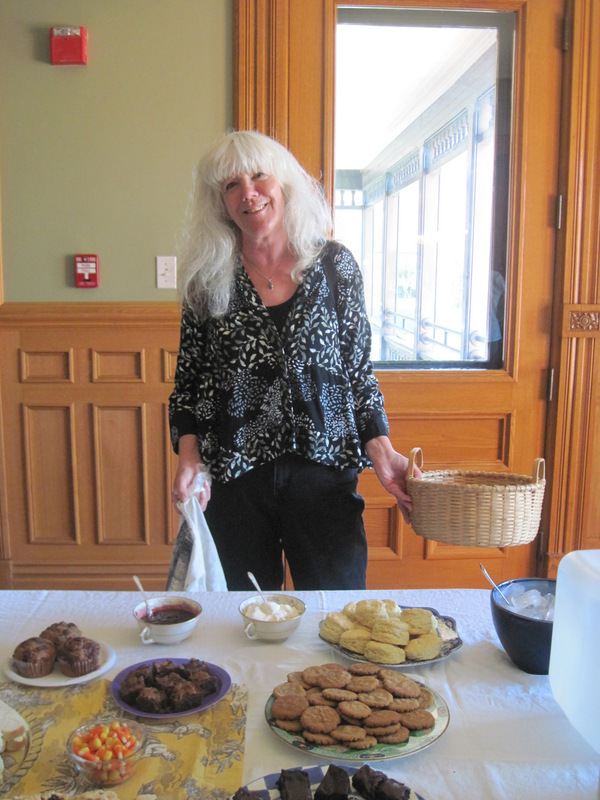 Lots of reasons to celebrate! 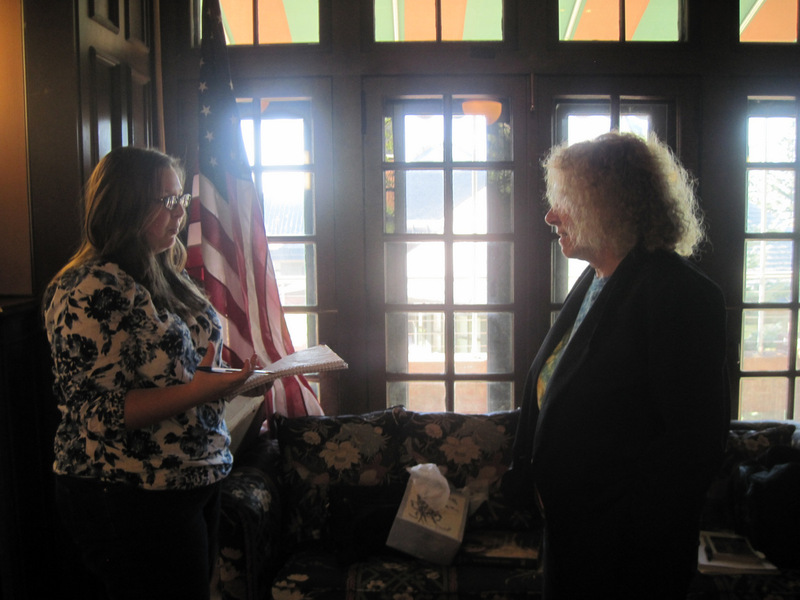 I welcome JASNA-Vermont member Margaret Harrington, who has written a few words on our last JASNA meeting. 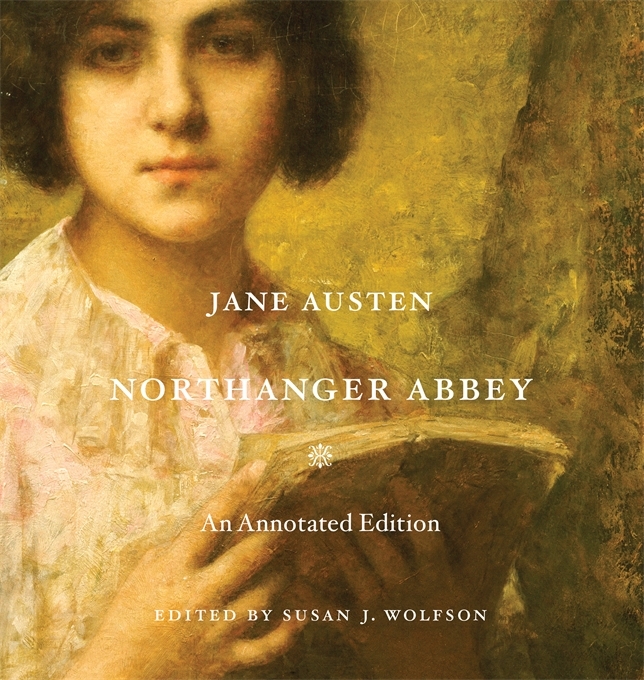 As part of the Burlington Book Festival, we were fortunate to have Susan J. Wolfson, Professor of English at Princeton University, speak on her annotated edition of Northanger Abbey (Harvard UP 2014). 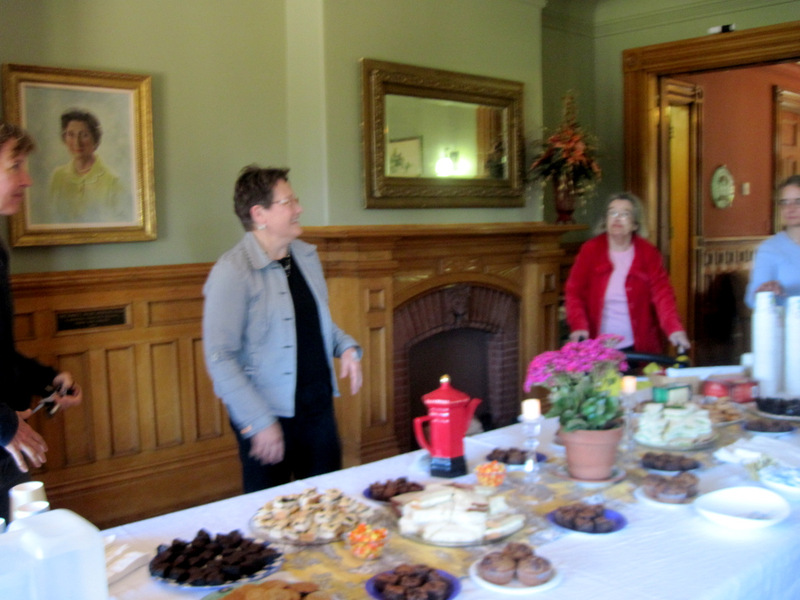 With many thanks to Champlain College for allowing us their fabulous space in Aiken Hall, to our hospitality team Hope Greenberg and Heather Brothers, and all our generous bakers for the usual delicious fare! 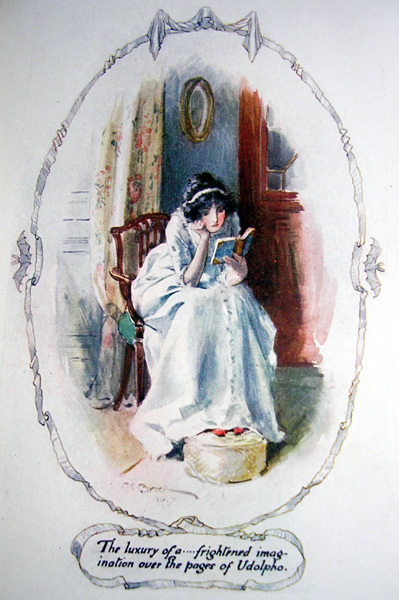 We were all very honored for the opportunity to listen to and talk with Dr. Wolfson, who made us all love and appreciate Northanger Abbey all the more. 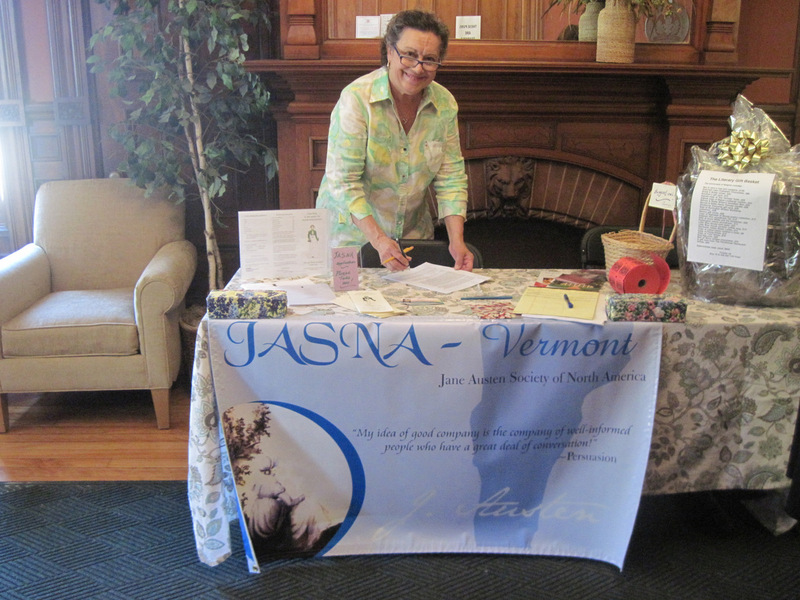 We at JASNA-Vermont also heartily thank JASNA (the Jane Austen Society of North America) for graciously offering us a grant so we could bring Dr. Wolfson to Vermont for this Burlington Book Festival event – we could not have done it without them! 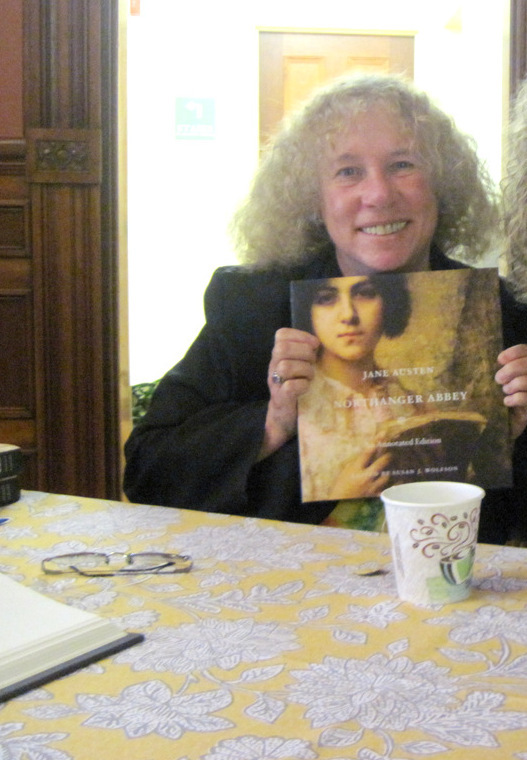 Susan J. Wolfson spoke on “Jane Austen before She Became Jane Austen” at our JASNA-Vermont September 27th meeting which was also an event for the Burlington Book Festival. 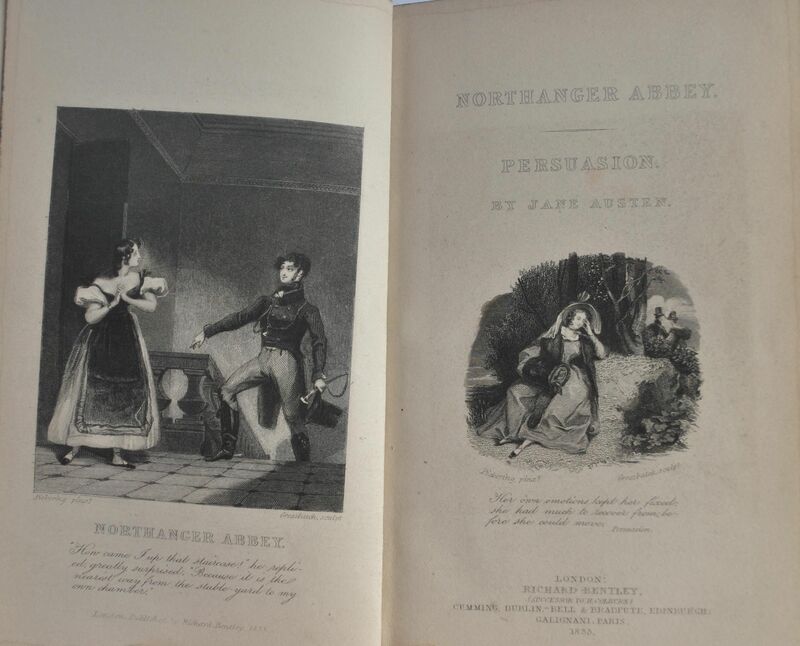 Dr. Wolfson gave a multi-layered talk centered on Northanger Abbey, the first book Jane Austen wrote and sold. 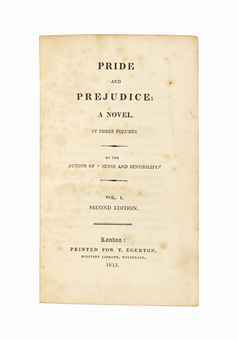 In an engaging lecture the Princeton professor placed the book into the history of the time so that we, the audience and readers, could understand events behind the episodes of the novel. 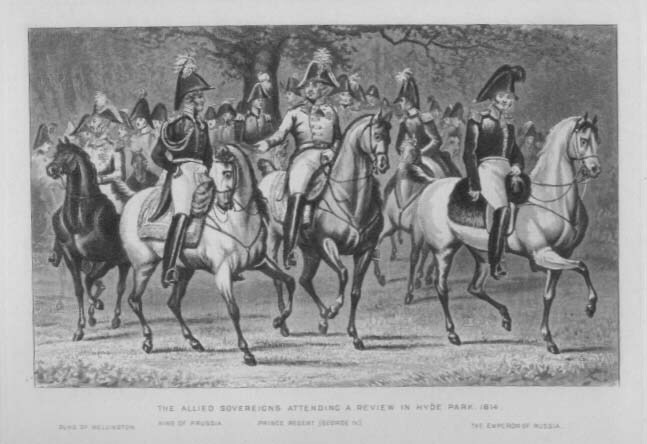 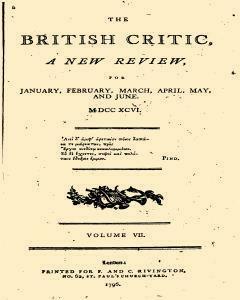 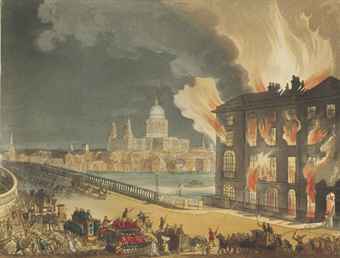 We gained new insights into what captured the young author’s imagination because we were given a lively narration of the London riots, Sir William Pitt’s system of surveillance, the social circus in Bath, and most of all, the template of the Gothic novel on which Austen based Northanger Abbey. 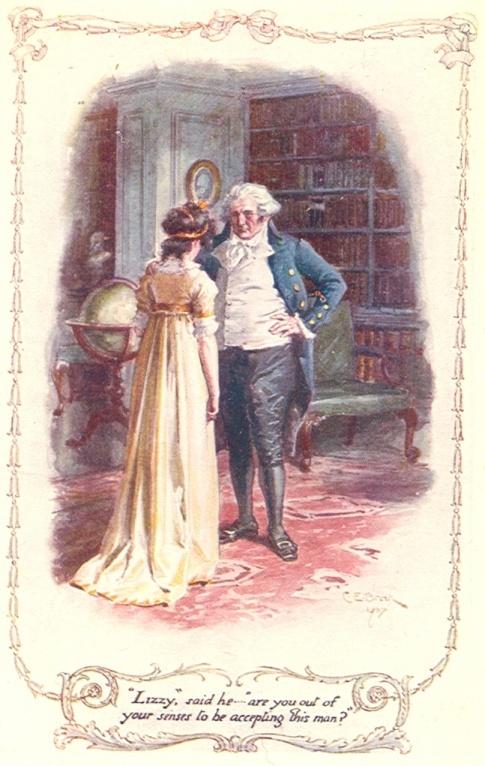 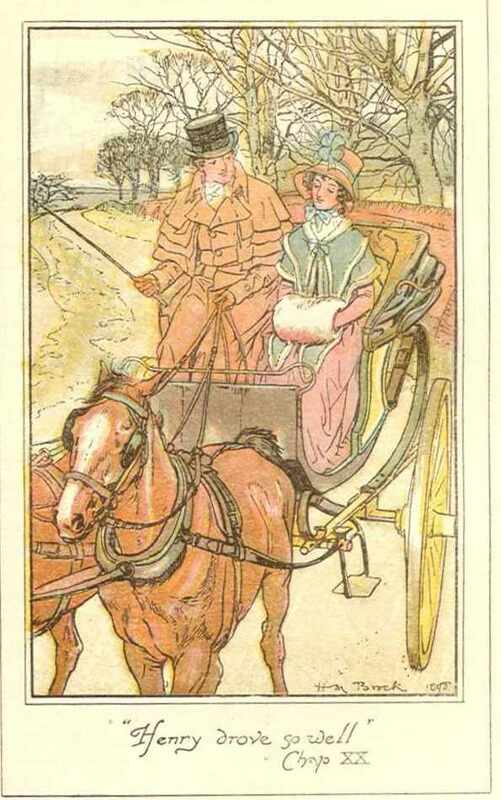 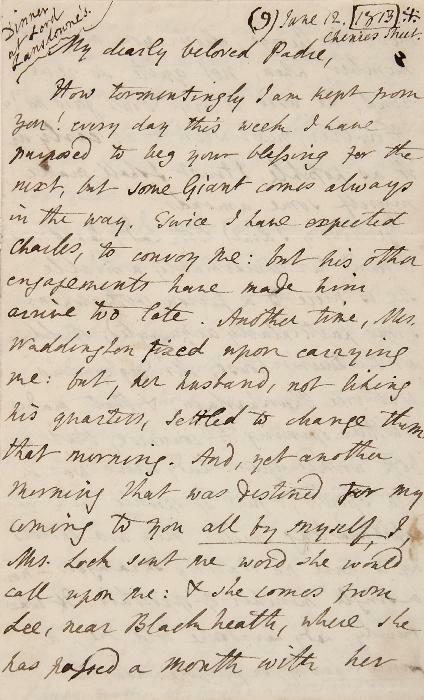 such as Northanger Abbey is about training the mind of the reader, and that Jane Austen was not really interested in married life yet her first book has a Meta marriage plot. 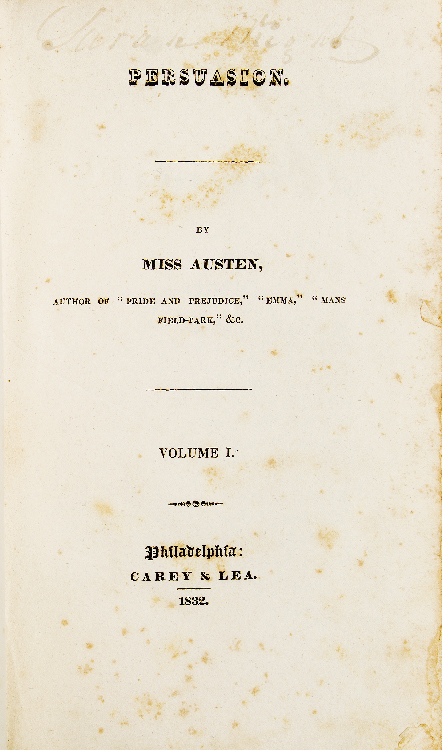 We learned that although this was her first novel it was not published until after the author’s death and there were years when it sat on the publisher’s shelf prompting Jane Austen to sign her complaint to the publisher as Mrs. Ashton Dennis, an acronym for MAD. 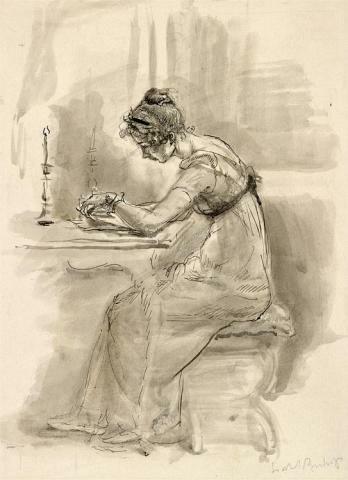 As I write this short report, I have before me on my desk the Jane Austen Northanger Abbey Annotated Edition edited by Susan J. Wolfson. 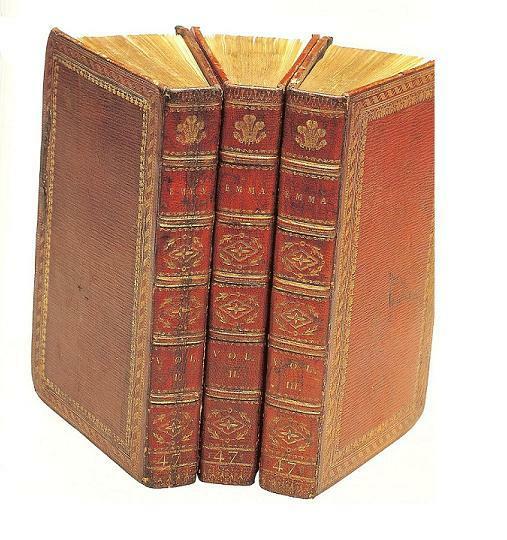 It is a beautiful book to see, to touch, to open, to smell, and soon I will be reading it. 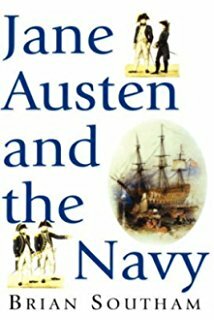 This gives a whole new life to the book for me because I had reread it on my eBook before the lecture. 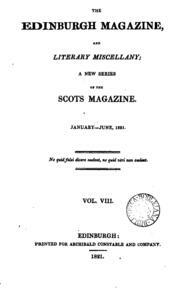 How wonderful to look forward to this edition after attending such an insightful, interesting, accessible, engaging talk. 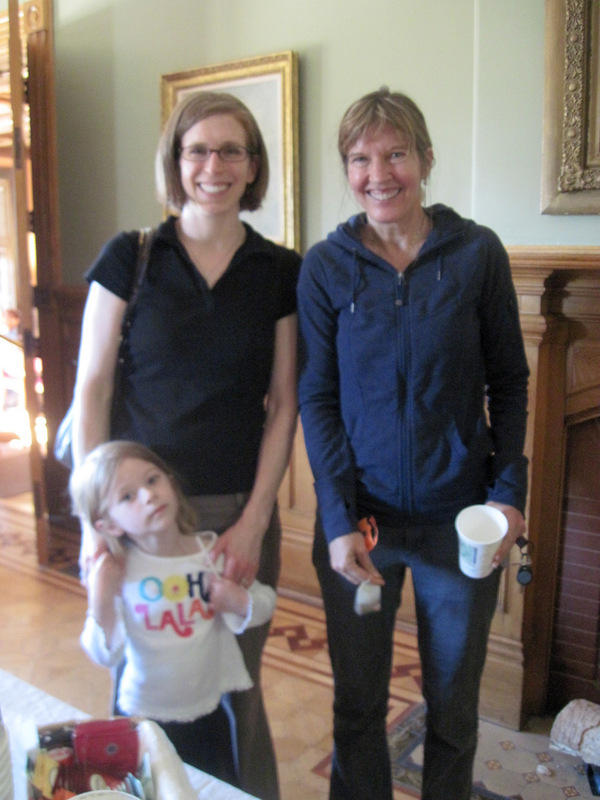 Heather B, Theresa R, and our youngest JASNA-Vermont member! 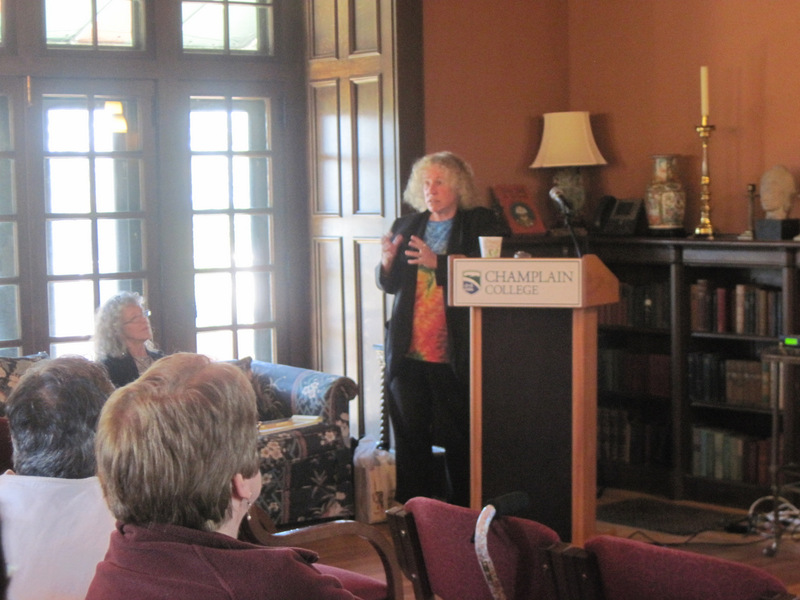 Susan Wolfson with Champlain College student Kes S.
funded in part by a grant from the Jane Austen Society of North America. 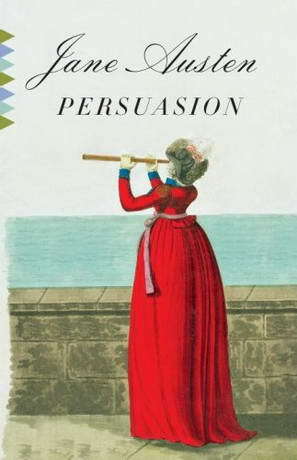 *Susan Wolfson is Professor of English at Princeton University, where she is a specialist in British Romanticism, a field in which she teaches Jane Austen’s novels. 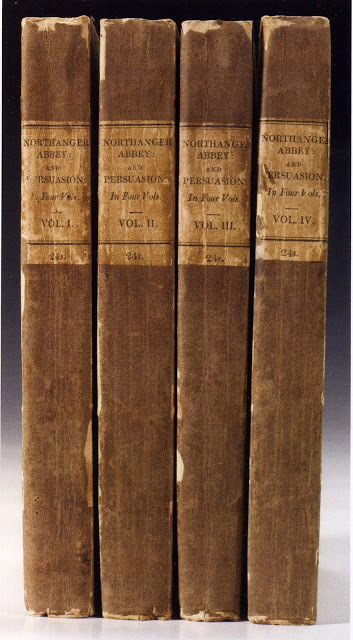 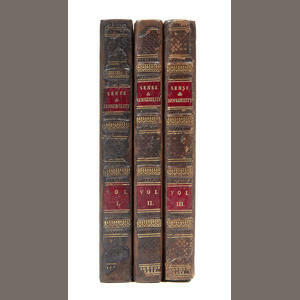 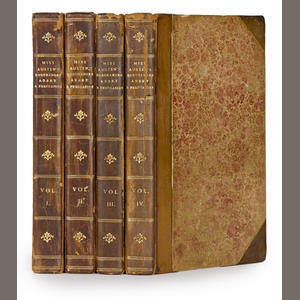 She has recently produced the Harvard Annotated Northanger Abbey, a unique edition of the novel’s text that hews, with less intervention than standard editions, to the text of the 1818 publication, and as with other volumes in the Harvard series, includes page-by-page annotations, illustrations, and other supplementary materials. 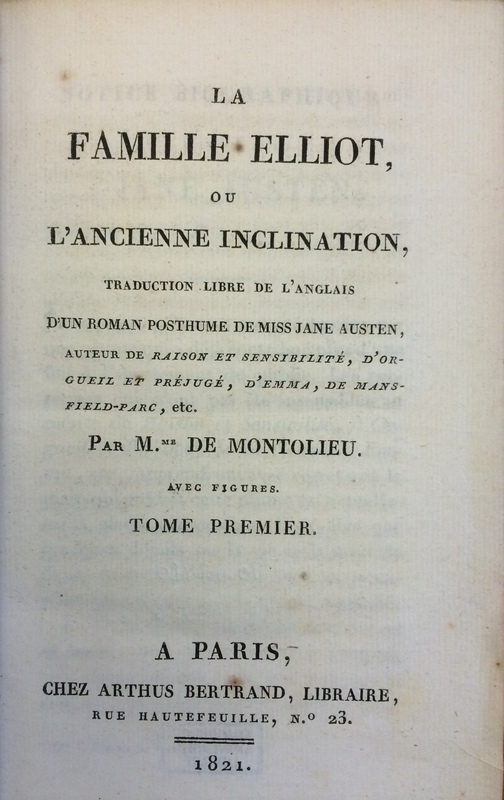 With her husband Ronald Levao, she has also edited Mary Shelley’s Frankenstein for the same series. 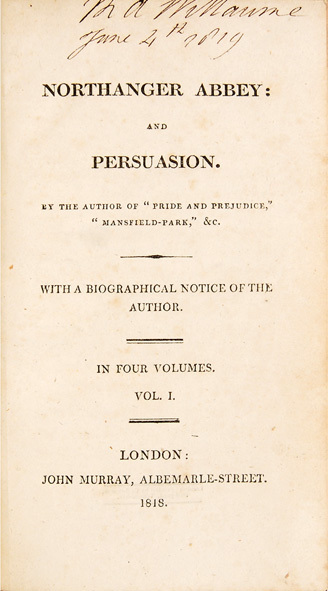 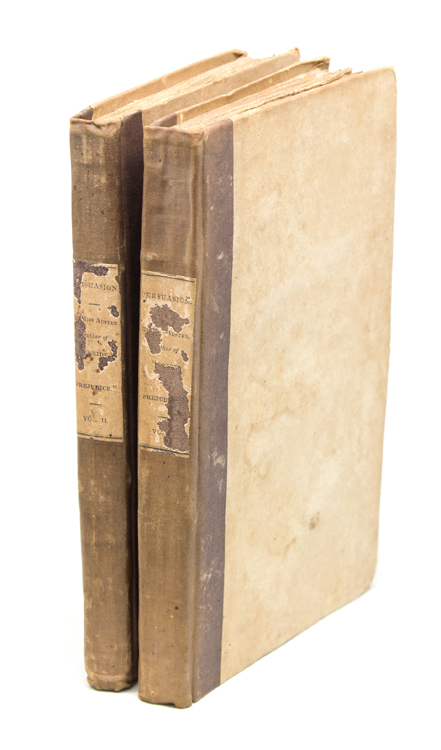 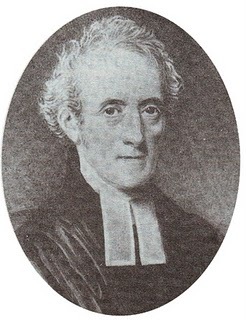 And with her colleague Claudia L. Johnson, she edited Pride and Prejudice for Longman Cultural Editions, of which she is the General Editor, and in this capacity has supervised Emma (edited by Frances Ferguson), and Persuasion (edited by William Galperin). 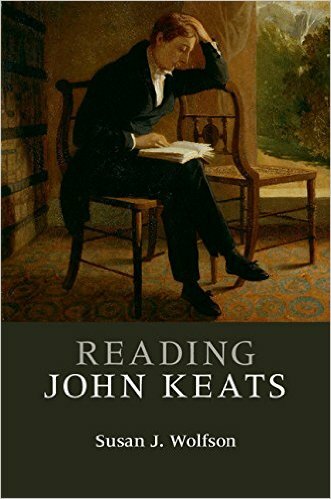 Her most recent book is Reading John Keats (Cambridge), about Keats as a reader as well as a writer, and about how this readerly quality shapes and stimulates how he is read (very Austenian in this way!). 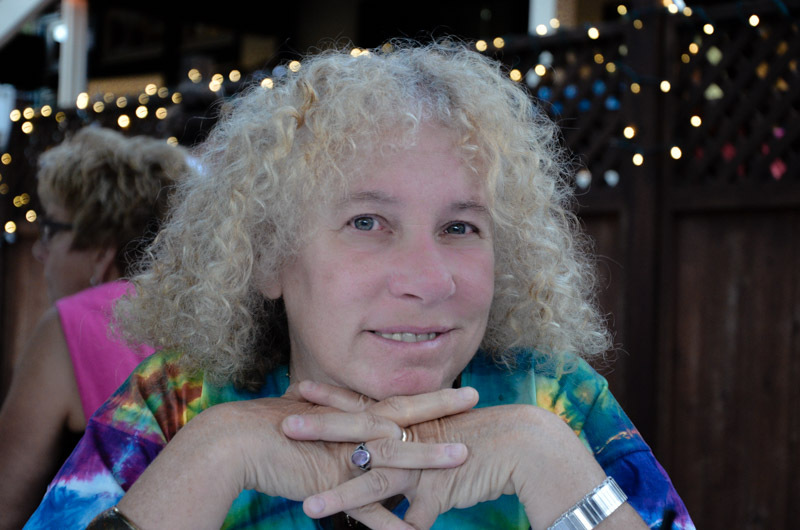 Susan Wolfson received her PhD from the University of California, Berkeley, and taught at Rutgers University New Brunswick for 13 years, before her present appointment at Princeton. 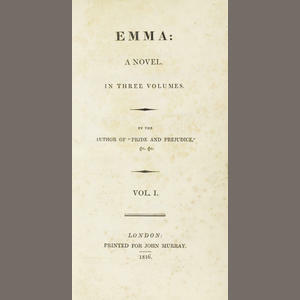 Widely published in the field of Romantic-era studies, she is the recipient of grants and fellowships from the ACLS, the Guggenheim Foundation, the National Endowment for the Humanities, and the Andrew W. Mellon Foundation. 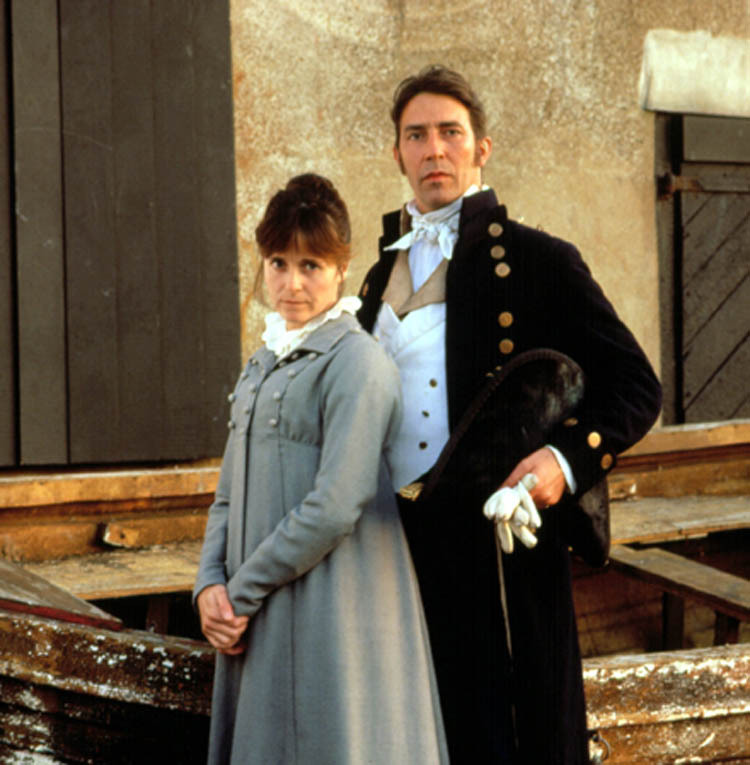 Celebrating 20 years of the 1995 Pride & Prejudice mini-series! 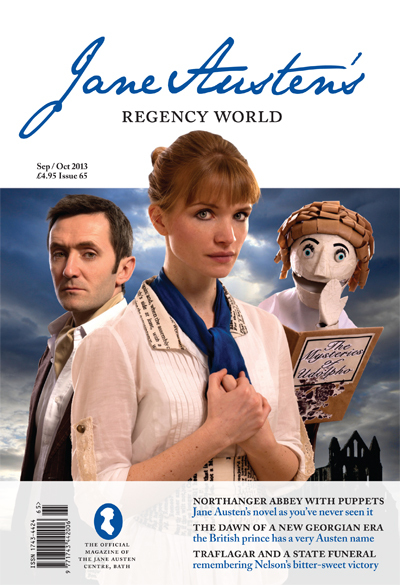 To subscribe now click here: http://janeaustenmagazine.co.uk/subscribe/ – and make sure that you are among the first to read all the news from Jane Austen’s Regency World.